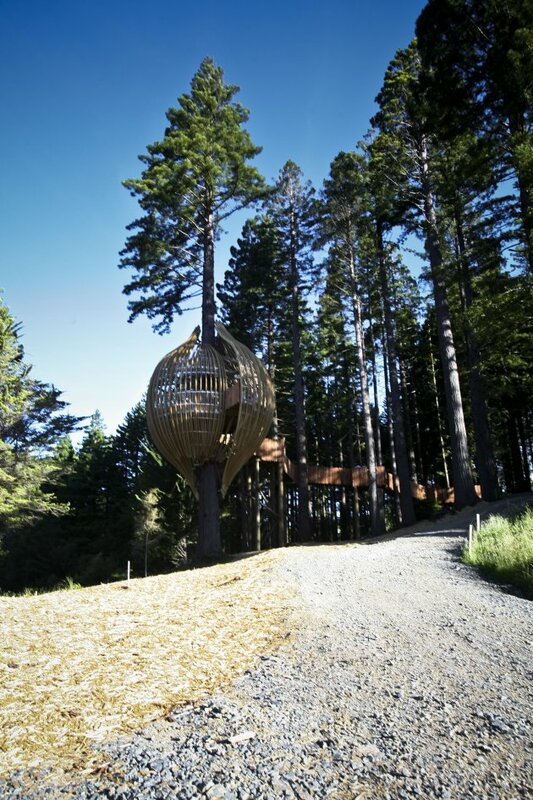 Regular Contemporist readers might remember that back in November we posted about the Yellow Treehouse Restaurant being built on a site north of Auckland, New Zealand….well, it’s now complete, and they’ve sent us photos. 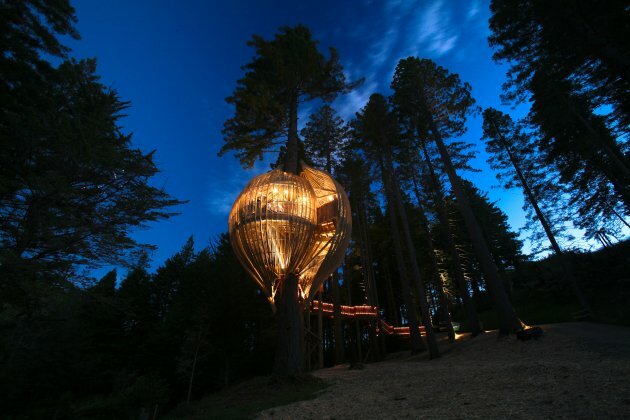 You can read our original post about the Treehouse – here. 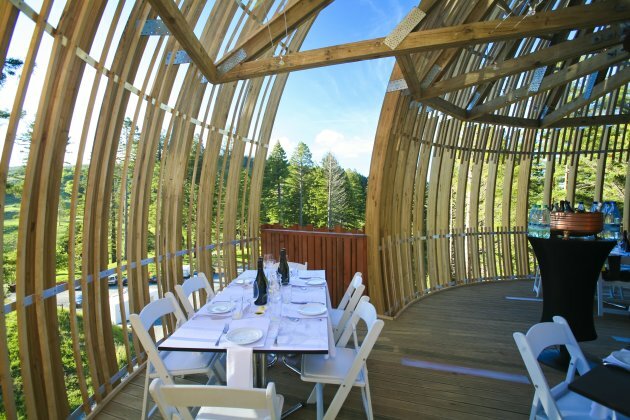 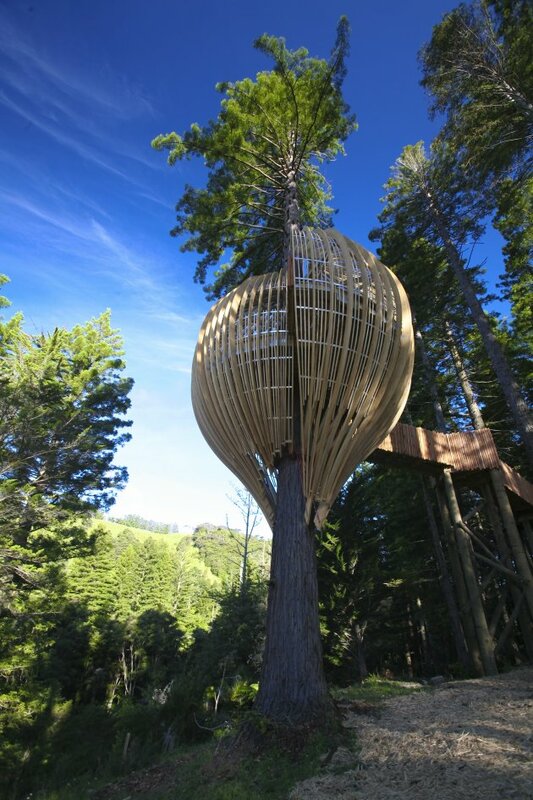 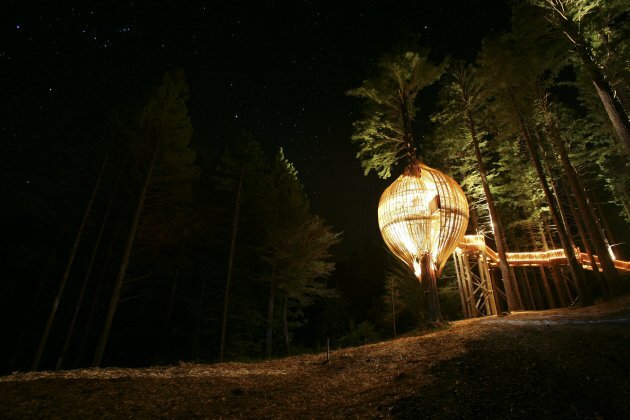 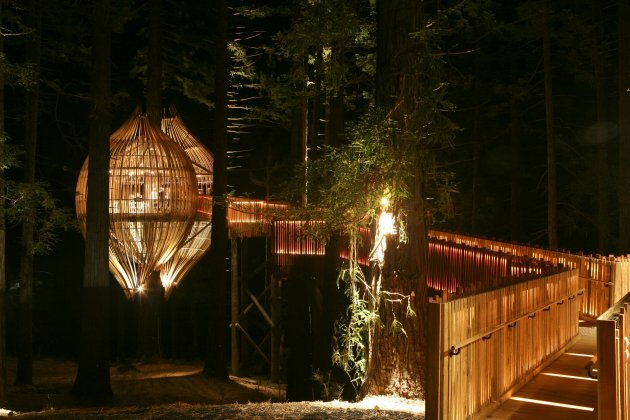 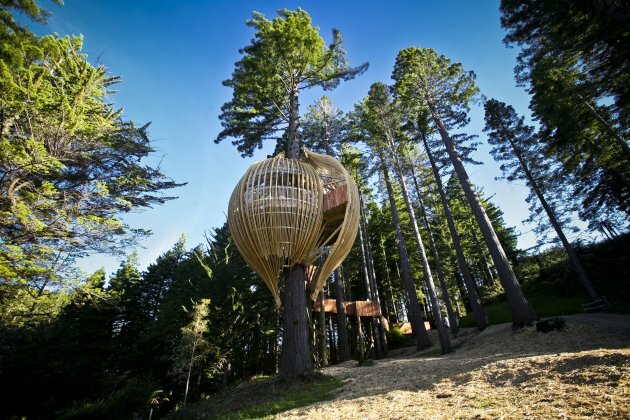 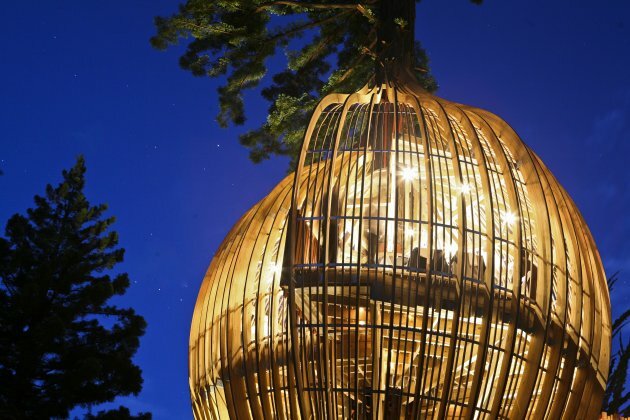 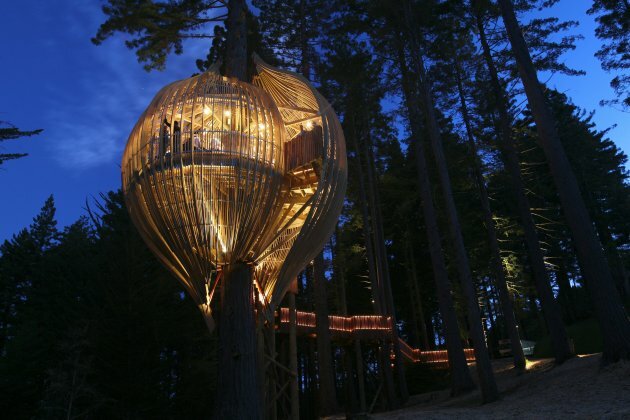 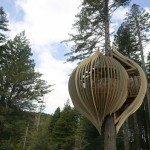 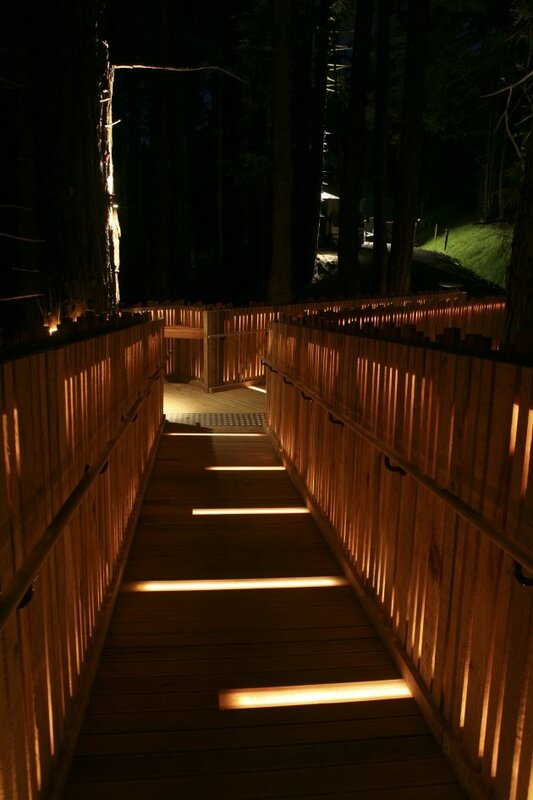 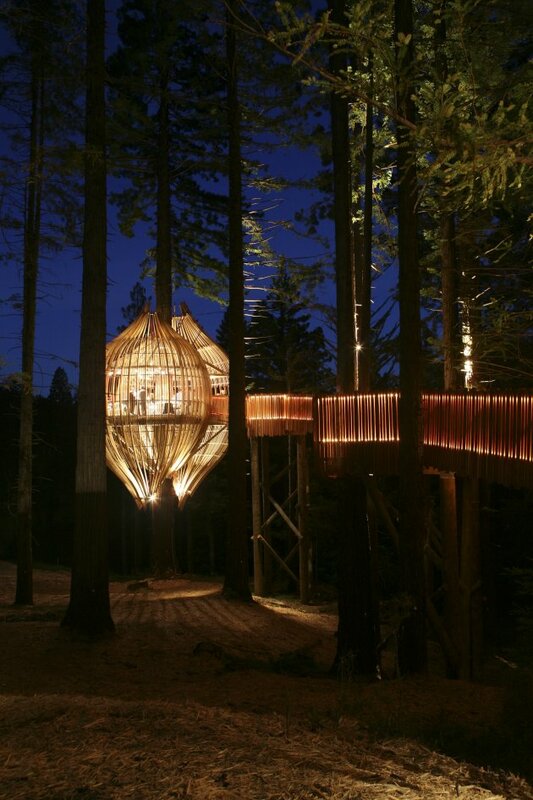 The Treehouse was designed by architects Peter Eising and Lucy Gauntlett from Pacific Environments Architects. 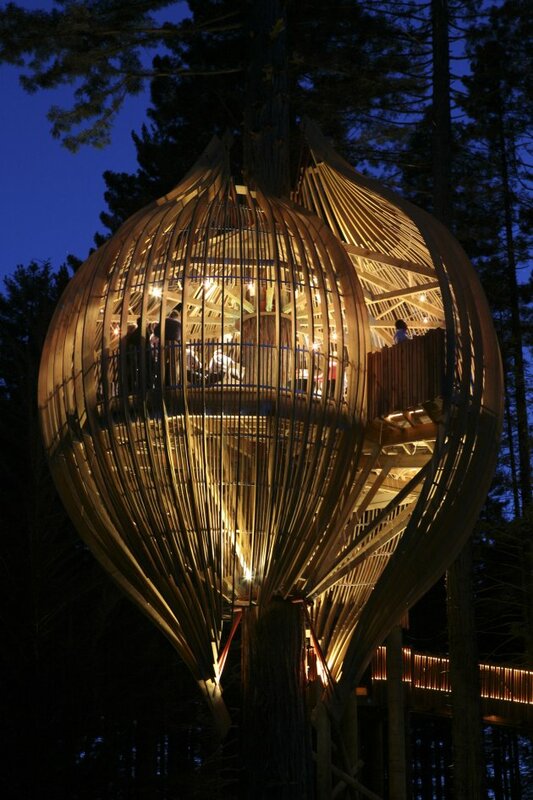 Lucy Gauntlett was also the photographer of these photos. 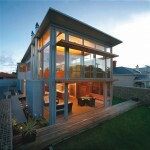 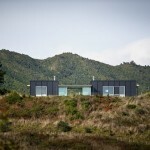 Visit the Pacific Environments Architects website – here. 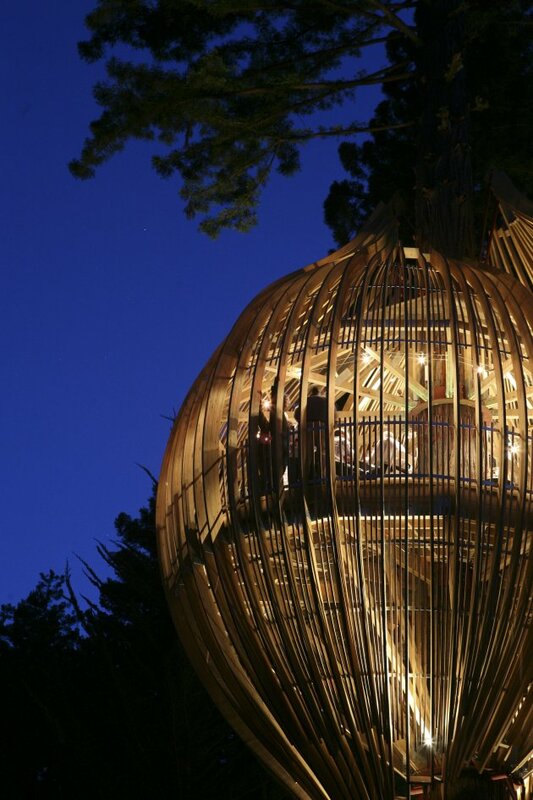 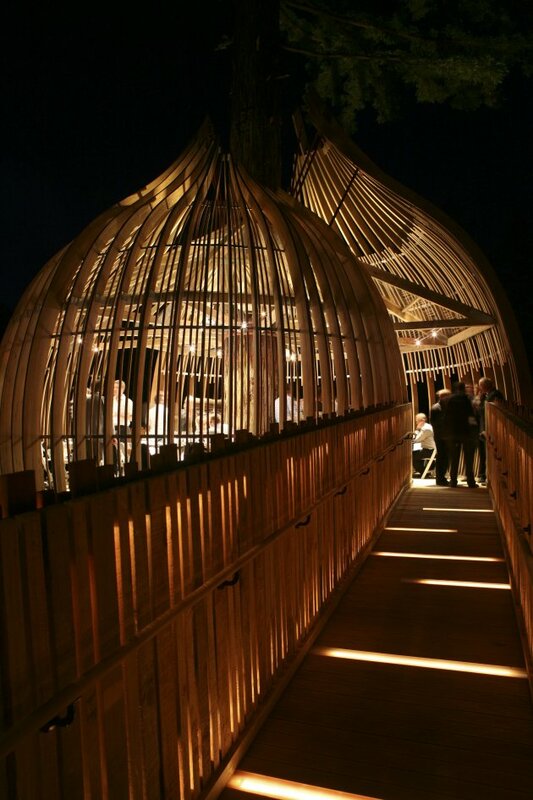 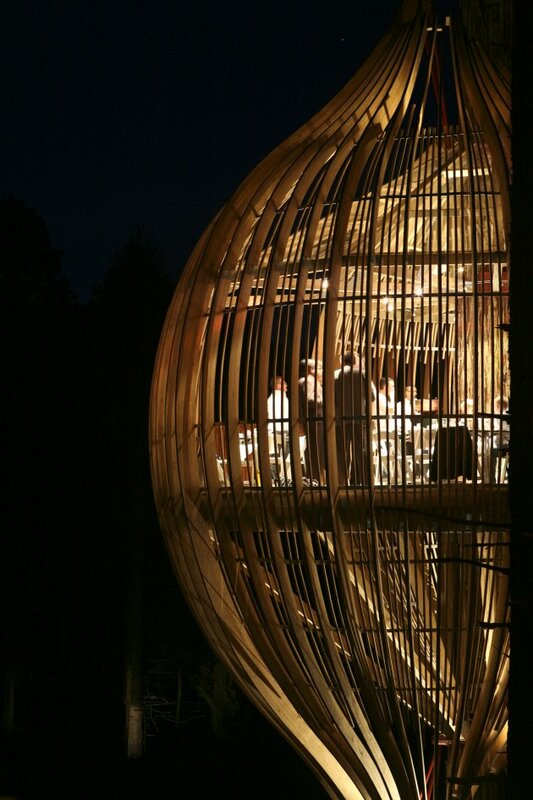 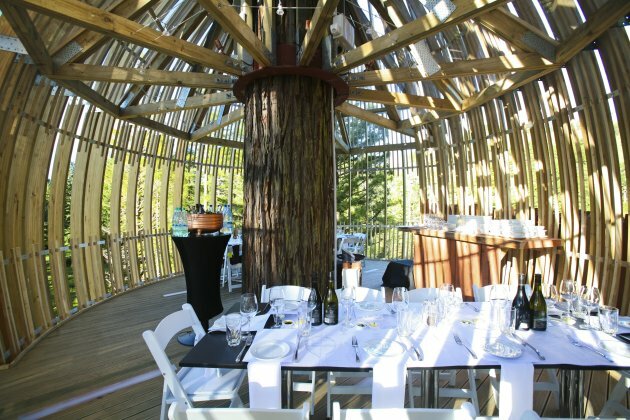 Visit the website for the Yellow Treehouse Restaurant – here.